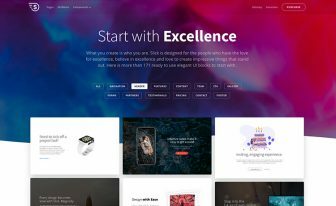 Karmo is an extremely impressive free creative responsive html5 website template which is helpful to build any creative category website. 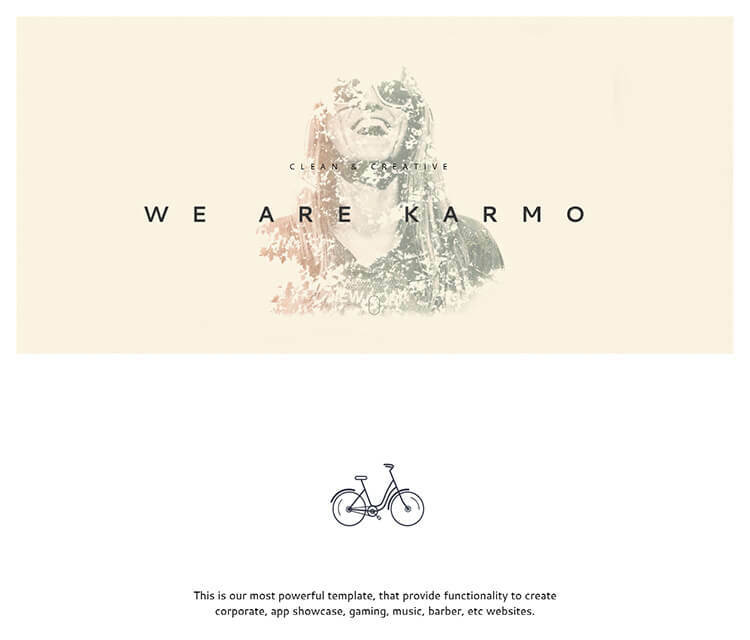 Karmo is a brilliant and impressive free creative responsive html5 website template which is helpful to build any creative category websites for corporate, app landing, gaming, music, barber, portfolio, and photography. It is not only a responsive HTML5 website template but also a multi-purpose and multi-page free website template. This Mobile-Friendly creative responsive free HTML5 template was crafted by the talented young fellow RobertTanislav. The developer coded and designed this modern, flexible and robust template on the base of the Bootstrap 3 framework. So, it has such the layout for which it fits perfectly on every device. Here, you can check that using Google Mobile-Friendly Test Tool. The Karmo consists of four different pages, well-documented codebase and a cluster of latest web technologies. Its clean, lightweight, professional and trendy design makes it ideal for digital agencies and any kind of creative websites. The code base is containing W3C valid markups. All the markup elements are placed maintaining the hierarchy which is helpful both for the users and SEO. This most powerful creative responsive bootstrap template provides the functionality which will help you to launch any kind website. 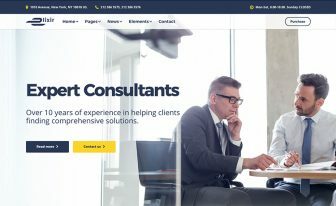 It has the parallax image header background, counting section, team preview, service, portfolio, client’s testimonial with their respective logo, contact, etc. The creator included pricing table so that you can showcase your pricing list of your product. The most amazing part of this template is its menu bar. When you press the toggle navigation tab, the menu bar will slide in down from top of the template. Social icons with the respective link are also present here. Visit ThemeWagon to download more awesome website templates both and free and premium. The possibilities are endless with this beautifully crafted creative responsive html5 website template. 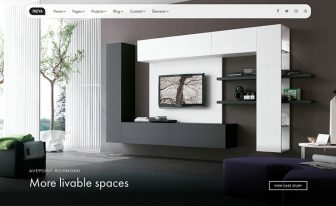 Take your niche-specific and multipurpose websites to the next level with The Karmo. We wish, you enjoy Karmo and find it useful for you! If you like this creative responsive html5 website template then don’t forget to check out Creative, Cody, and CV Pro three more responsive and versatile creative templates for you. Be connected with us via Facebook, Twitter, Google+, and Instagram for the latest update. 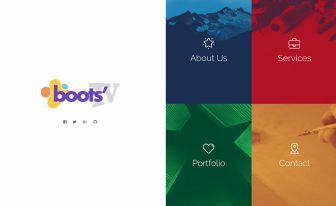 And, download here all the Bootstrap 4 Templates. The designing approach is too good and i like your features. Incredible design with clean code. Documentation is outstanding. One of the best HTML5 Templates I've ever seen - and I've seen a lot. Nice and high quality design! 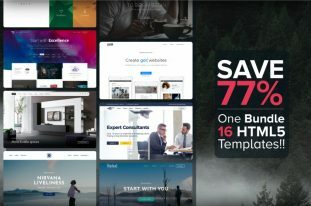 ThemeWagon offers an wide array of category-oriented Free and Premium Responsive Bootstrap HTML Templates and WordPress Themes that covers all kinds of templates or themes a developer may need!